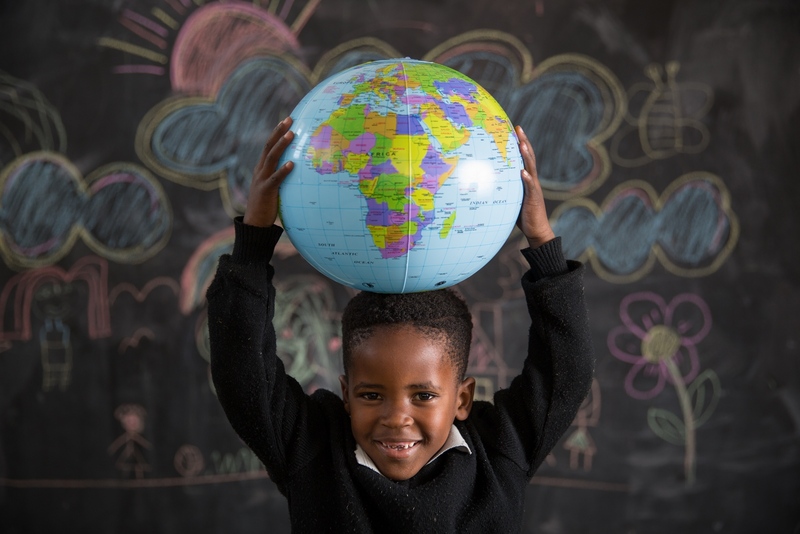 In keeping with sustainable school design and child mental health development, Streetlight Schools has developed a Wellness Education Policy that specifically focuses on young learners’ wellbeing and health. Building occupant health is of the greatest importance as it directly influences productivity, concentration, health and morale. Research indicates that occupants who work, live, play and learn in sustainable buildings are more productive; and, if wellness policies are implemented, occupants become less stressed and healthier. In education, this includes both staff and teachers as well as the students who occupy the building. 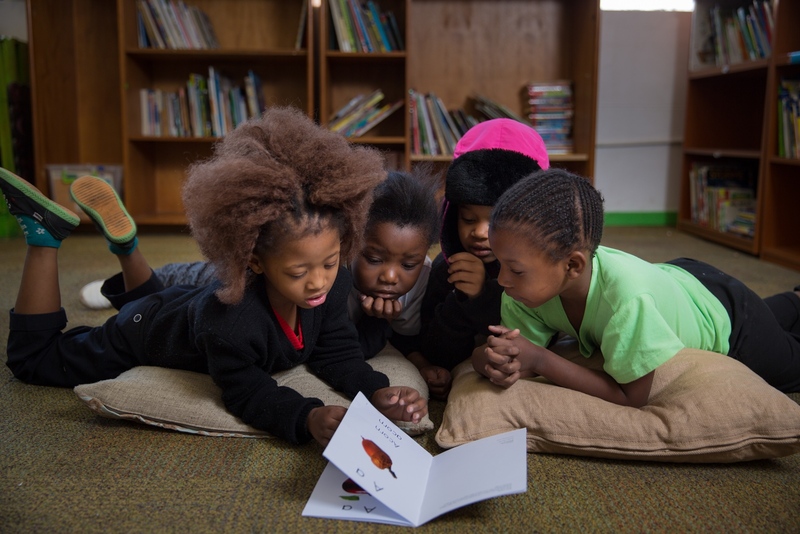 A Wellness Education Policy has been developed at Streetlight Schools – Jeppe Park Primary, the first school in South Africa to achieve a 4-Star Green Star Interiors v1 As Built Rating, demonstrating ‘Best Practice’. 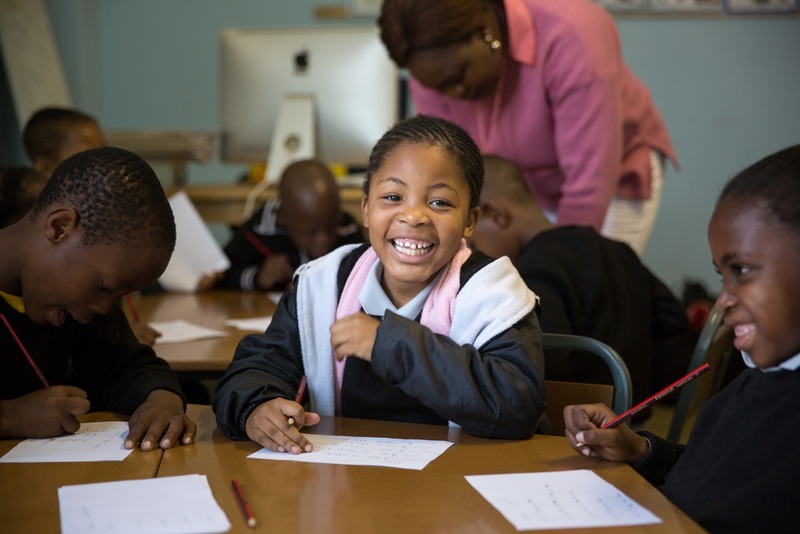 The primary school is built on the floor of an old shoe factory in inner city Johannesburg as part of a redevelopment initiative by Bjala, and the education of students in all areas of development and sustainability is evident when you visit the children at the school over time. Streetlight Schools’ focus is on high-quality low-cost education that puts the wellbeing of the students first; and the new Wellness Education Policy specifically focuses on young learners’ wellbeing and mental health. 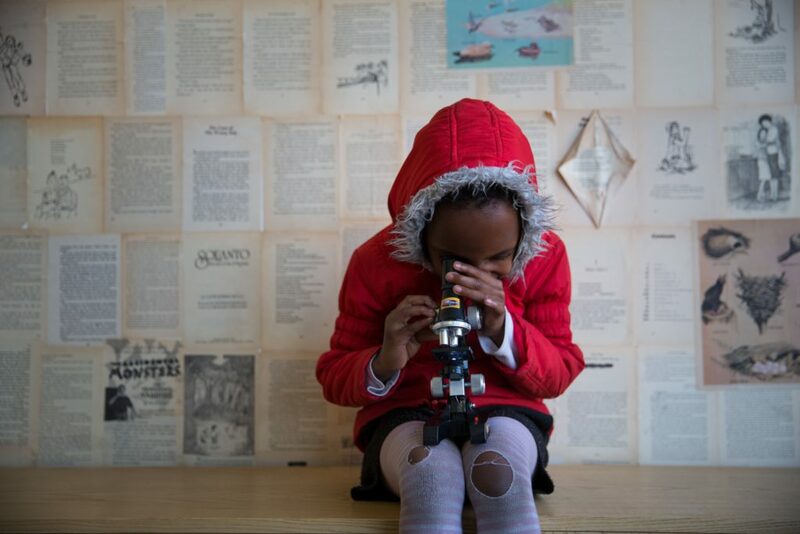 Studies in sustainable school design and child mental health development indicate that the main spheres of development in young learners include social, emotional, spiritual, environmental, intellectual and physical wellness. Sustainably designed environments such as classrooms, libraries, play and social areas improve not only learning but also creativity and mental wellbeing. Physical and mental stress are usually associated with various negative health problems such as psychological disorders and personal isolation from family and friends. As children experience these negative factors from an early age, it is essential to provide them with support to alleviate any stress that might cause mental illness in adulthood. The Wellness Education Policy implemented at the school allows for topics such as: Creativity and Curiosity; Social Interaction; Physical Activity and Play; Feelings, Emotions and Surroundings. Each learning module linked to each topic includes various wellness and environmental benefits to ensure that all spheres of childhood development are covered. Children are also taught about healthy sleeping habits, fitness and diet, which are essential to maintaining a healthy lifestyle. In response to its inner-city context, school-ground greening was incorporated as part of the building’s refurbishment. School-ground greening allows for various outdoor activities as well as the inclusion of nature as an integral part of learning and development. The rooftop farming project, implemented on the roof of the development: allows the children to learn about environmental wellness through natural food production and cycles; stimulates their curiosity and problem-solving abilities; and contributes to intellectual development. The natural food produced is also incorporated within the healthy diet that is provided for all students at the school daily. 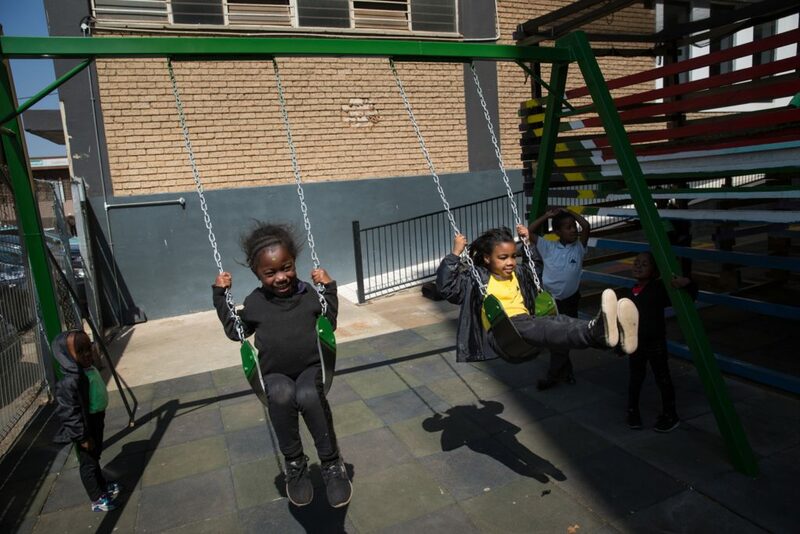 Seating spaces and a new outdoor play structure allow for social interaction between children; and the secure outdoor environment created for the students allows for physical activity and emotional wellness as children can safely interact and play within the inner city. Streetlight Schools serves as a progressive model for educating young learners in a sustainable and healthy environment. Impact of Sustainable School Design on Primary School Children’s Mental Health and Well-Being: II. MENTAL HEALTH AND WELL-BEING, pg.32. Int’l Journal of Advances in Agricultural & Environmental Engg. (IJAAEE) Vol. 2, Issue 1 (2015), http://iicbe.or.pdfg/upload/3373C0515020.